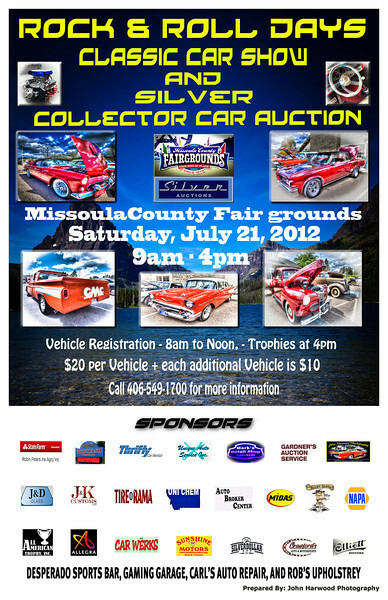 Upcoming Car Show - July 21, 2012. Poster produced by John Harwood Photography. Call or Email for pricing.